Footprint protects the tent floor Rogen. 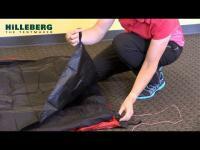 It avoids damaging the floor of this 3 season tent. This footprint protects water, stones, sharp objects and abrasion. It covers the entire surface of the tent (except the vestibule). 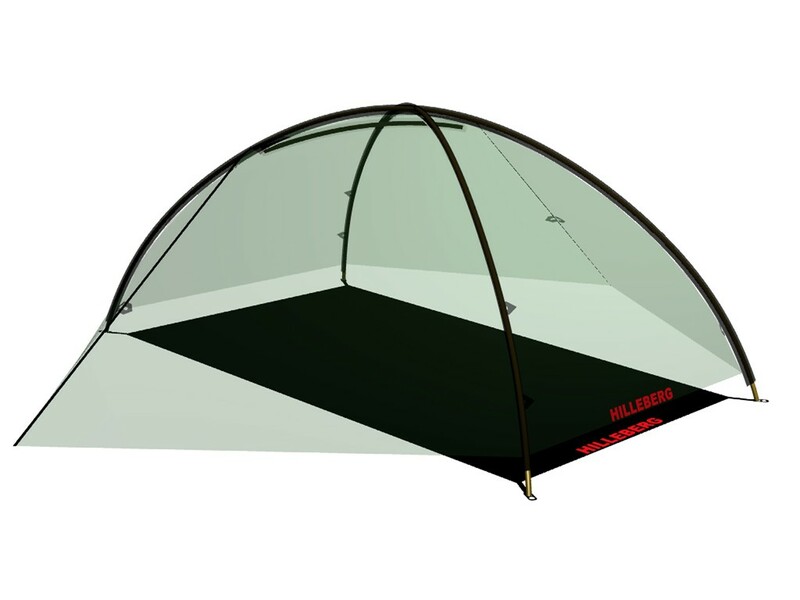 It attaches easily to the tent.